Home / IITJEE / History of Indian Institute of Technology (IIT) - How did IIT Institutes Start? It is needless to mention that the IITs (Indian Institute of Technology) is one of the top premier institutes of India. The idea or concept of starting the IITs originated even before India's independence in 1947. After the end of 2nd world war in 1945, Sir Ardeshir Dalal, who was a Parsi administrator and businessman associated with Tata Group, proposed that the future prosperity of India will not depend too much on capital but on technology. He proposed the establishment of the Council of Scientific and Industrial Research. Dalal also conceptualized various institutes which would train the various workforces in the country itself. 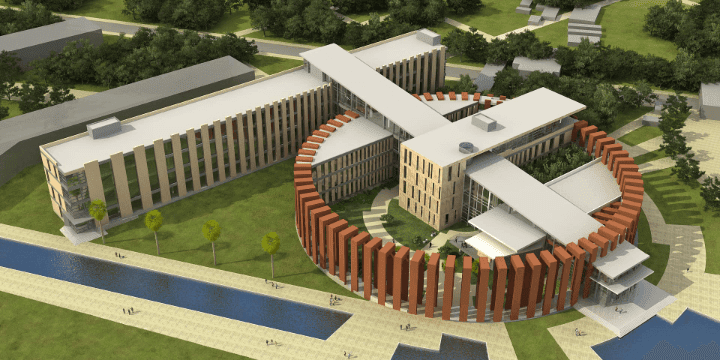 And, this is believed as the very first conceptualization of the IITs in India. 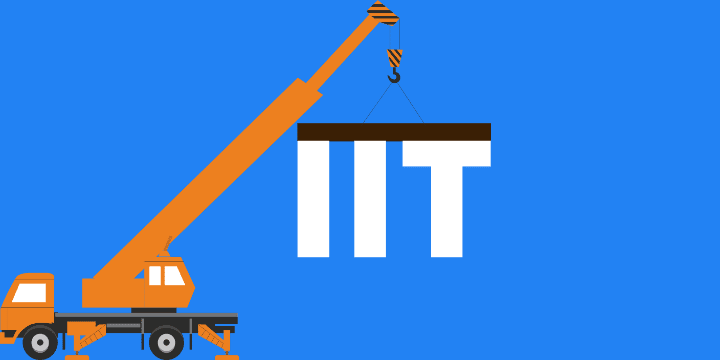 >>> Must Read: What are the Fee Structures at IIT and NIT? When Dr. B. C. Roy was the chief minister of the West Bengal, Dr. Humayun Kabir encouraged him to work on the proposal of the Sir Ardeshir for an IIT. With the significant roles of L. S. Chandrakant, Biman Sen, Pandit Jawaharlal Nehru, and Sir J.C. Ghosh, the first Indian Institute of Technology was established in May 1950 in Kharagpur, at the site of Hijli Detention Camp, Eastern India. Sir J. C. Ghosh was appointed as the very first director of the very first IIT Kharagpur. But, the name Indian Institute of Technology was adopted before the formal inauguration by Maulana Abul Kalam Azad 18 August 1951. Here in the place of that Hijli Detention Camp stands the fine monument of India, representing India's urges, India's future in the making. This picture seems to me symbolical of the changes that are coming to India. The Indian government was being criticized for setting up the very first IIT in West Bengal, hence they decided to set up 4 new IITs which were IIT Bombay (1958), IIT Kanpur (1959), IIT Madras (1959), and IIT Delhi (1961). Brig Bose and Dr. Kelkar were appointed as the first directors of IIT Bombay and IIT Kanpur respectively. At the end of 1961, there were a total of 5 IIT institutes has been established in India. Later on, Rajiv Gandhi passed the establishment of the IIT Guwahati which got completed in 1994 and started functioning from 1995. And, after that, Dr. Murli Manohar Joshi made the University of Roorkee into the IIT Roorkee. Later, India got 8 new IITs at Bhubaneswar, Gandhinagar, Hyderabad, Jodhpur, Patna, Ropar, Indore, Mandi, Dhanbad (ISM Dhanbad got converted into IIT Dhanbad) and Varanasi (BHU got converted into IIT Varanasi).